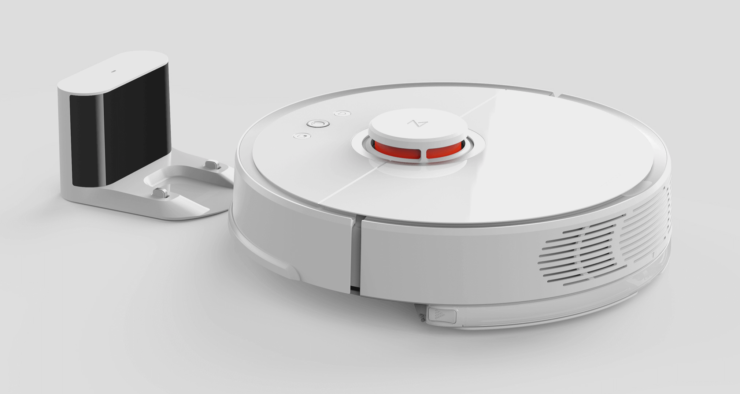 We may have been a little judgemental initially about vacuum cleaners carrying “robot” in their names, but we definitely couldn’t resist falling for them once we started testing these robot vacuum cleaners. In an in-depth review, some of our readers agreed that this is probably the only smart product available right now that is worth your money. 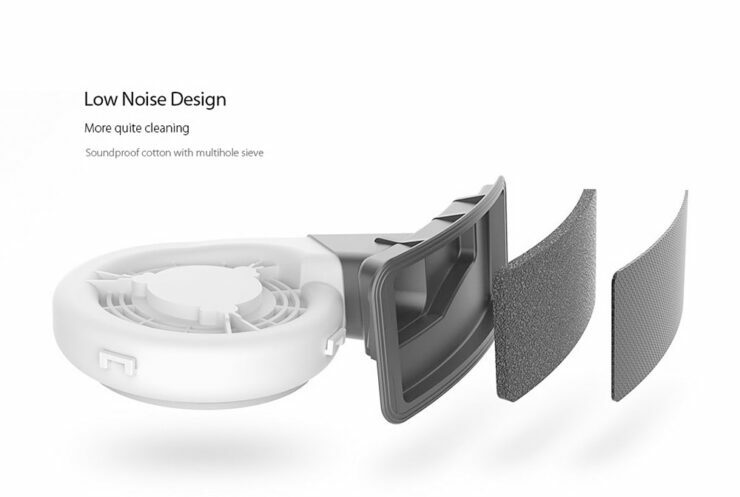 By having something that can clean up for you in your absence, at scheduled times, while requiring little to no monitoring, robot vacuum cleaners are essentially removing you from this mundane daily routine (beach people would understand why this has to be, unfortunately, a daily thing). 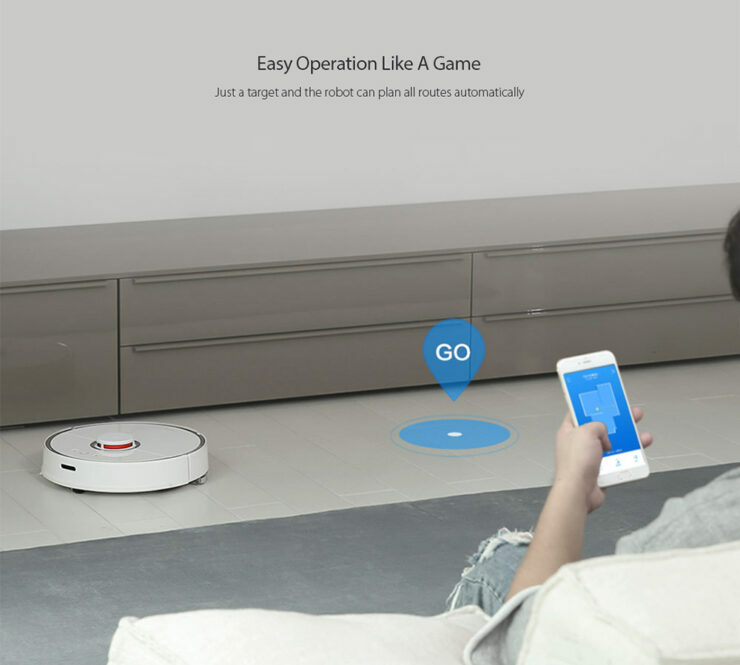 Personally, I have only tried three different smart vacuum cleaners so I would avoid calling myself an expert but out of these three (two from the same company) that I have so far tested, Xiaomi’s second-generation Roborock S50 definitely takes the cake. 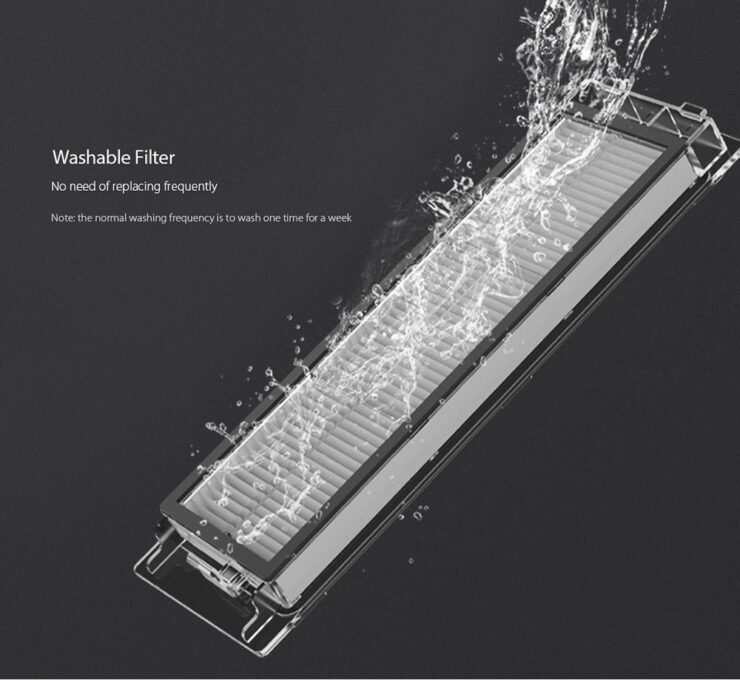 The product carries a premium look that sets it apart from the usual plasticky looks and is also extremely easy to use, partially thanks to Tesla’s mapping technologies. Perhaps, one of the very very few “tech” products that require nearly zero learning curve. If you have been waiting for the right time to automate your home or office cleaning process, now is a good time with summer promotions going in full force. When we bought our Roborock S50, it cost us over $500. 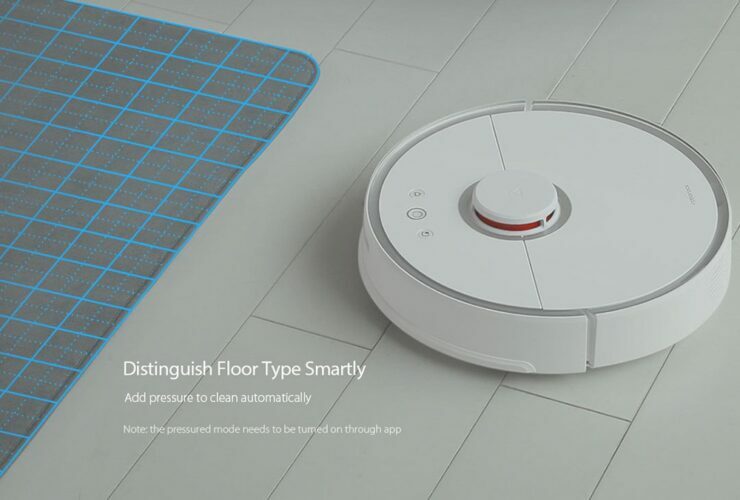 However, the second generation robot vacuum cleaner is available for only $419.99 until July 15 (or until the stock lasts). 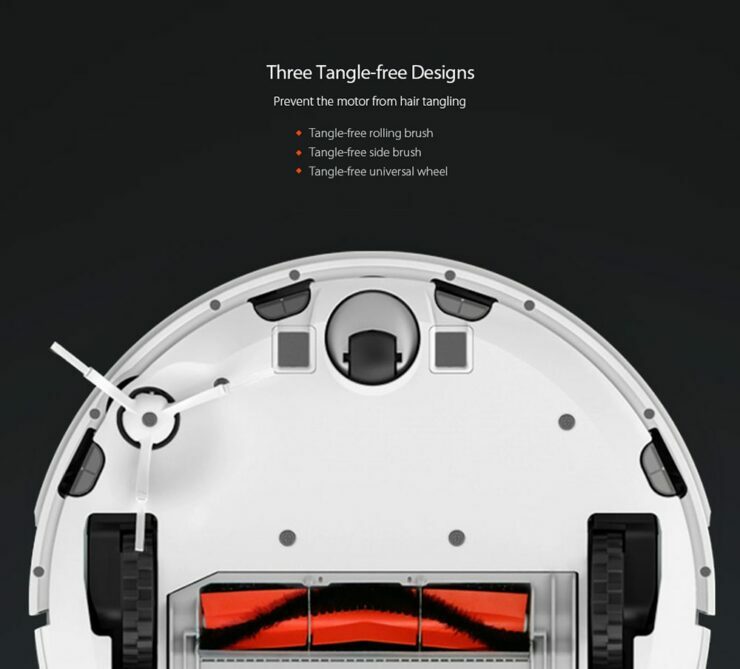 If you missed our previous coverage, you can head over here for a small review of Xiaomi robot vacuum cleaner. 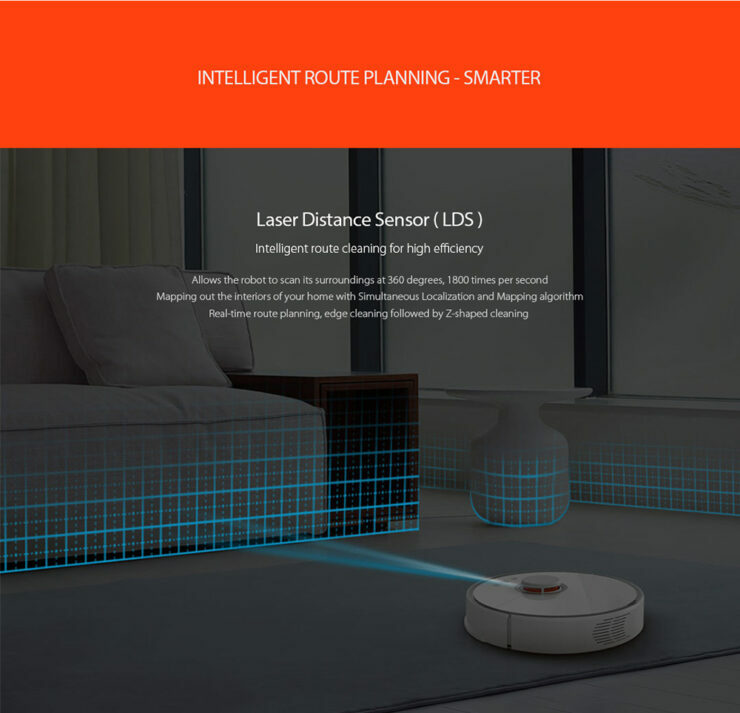 Roborock S50 took the industry by a storm by featuring Tesla-like mapping technologies. 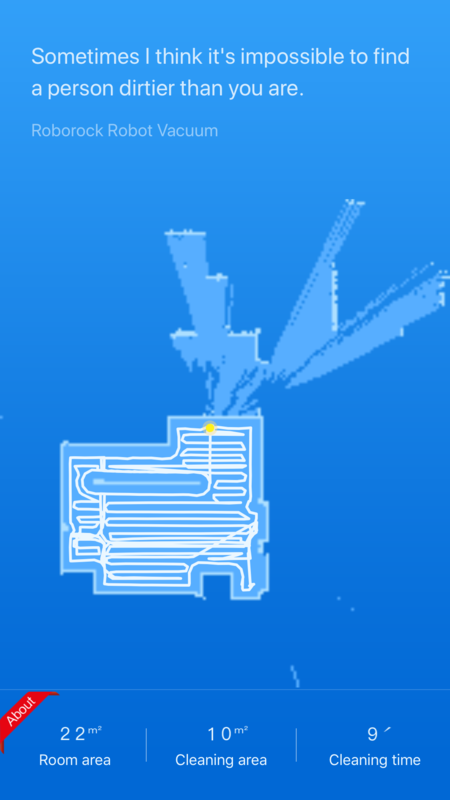 The vacuum cleaner basically uses a laser distance system to scan the room and utilizes a SLAM algorithm (simultaneous localization and mapping) to convert that into a readable map of the floor. 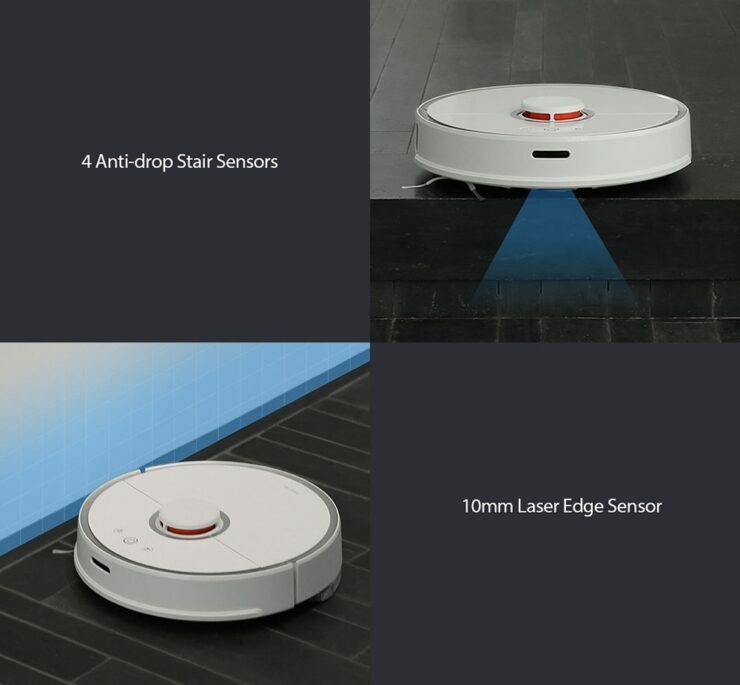 Head over here to grab Roborock S50 for just $419.99 for a limited time only. Not ready for this commitment? 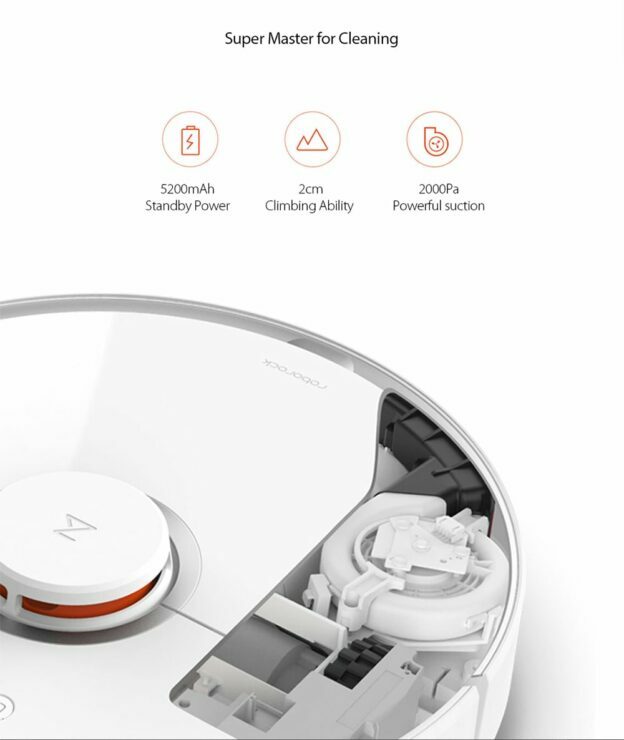 You can also get the original Xiaomi Mi Robot Vacuum Cleaner, now available for only $289.99 with code IT$APXMV.